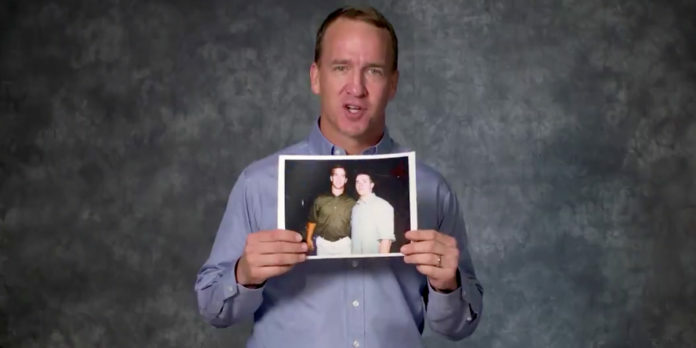 For years, Peyton Manning has performed his own style of humor. Part self-deprecating, part southern good ol’ boy, his sense of humor has found its way into countless commercials and late night television including Saturday Night Live. On Monday night, Drew Brees passed Manning to become the NFL’s all-time leader in passing yards. Manning, by way of the Denver Broncos Twitter account, took to social media to congratulate Brees in his own style.